We’ve all seen wedding dress shopping in movies and TV. You go into the salon, every dress looks magically perfect, you throw on a veil and voila! You’re an insta-bride. In real life, it’s a bit more complicated than that. But here’s the good news: wedding dresses always look better on actual people getting married than they do on models pretending to get married. So you got this. And of course, we got you. 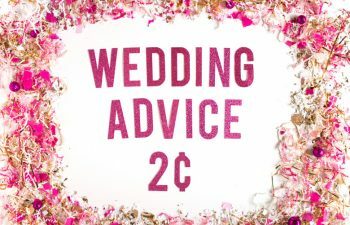 Is It Worth Shopping for Wedding Dresses IRL If You’re on a Budget? Should I Order My Wedding Dress from China?